Founded in 2000 by licensed contractor, Bruce Banning, Banning and Son Home Remodeling brings over 18 years of working experience in the construction industry to every project—from start to finish. 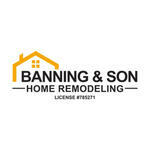 Banning & Son Home Remodeling takes pride in their proven and trusted workmanship. Working within the clients budget, and delivering craftsman excellence to every project. If you’re not 100% satisfied, before you leave a review, click "Make It Right" and that's what we'll do! Not 100% Satisfied? 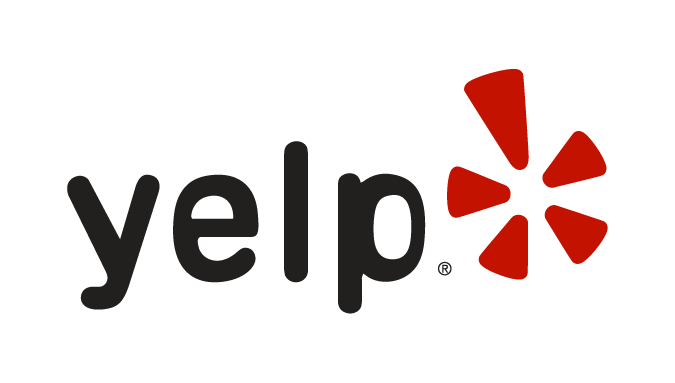 Before You Leave That Review, Let Us Make It Right! Complete the form below, letting us know about your bad experience with us. We would love to do our best to help make it right! Thank you in advance! Your feedback helps us to do our best to provide you with the best experience possible. Our house was built in 1902. We had new windows and doors, new siding, an enclosed porch, and even a balcony installed. BANNING CONSTRUCTION did it all! The workmanship was fantastic. Each job was finished in a timely manner; the way I wanted!! The workers left the working area clean & neat each day. We liked their work so well that we had them build a pole barn with an office as well! I highly recommend Banning Construction for all your building needs. We contacted Bruce when we were dealing with an urgent repair issue on our windows. He came over to help us evaluate the problem (the other contractor we called didn't even return the call) and helped us find an inexpensive and relatively simple solution. He was helpful, friendly, responsive, and clearly wasn't just trying to make a buck off of us, even though he could have. Based on my experience, I'd recommend him as a trustworthy and worthy option for your contracting needs. Review Stream Powered by OMG National | © Copyright 2019. Banning and Son, Inc.. All Rights Reserved.